Relatively new on the market, 3D pens offer a fresh new perspective and experience for kids, hobbyists and artists alike. With a shape of just your regular pen or pencil, though a bit bulkier, a 3D one works with plastic, mimicking the process of a glue gun. It heats the plastic filaments as they go in it and go out through the tip as a liquid which then solidifies as it cools down, offering an opportunity to create 3D models and shapes like never before. 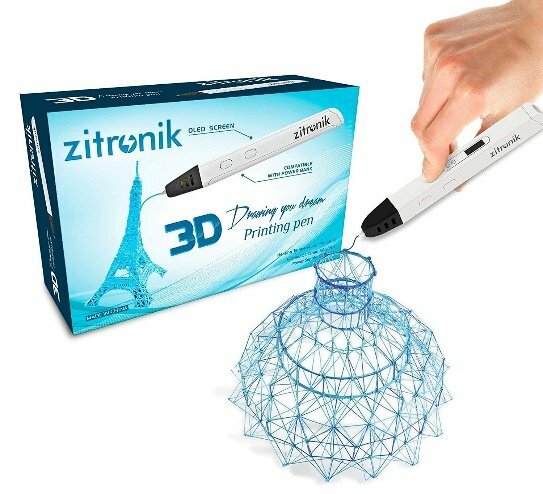 CREATE IN 3D - The 3D printing pen extrudes heated plastic which instantly hardens, allowing you to literally draw in 3 Dimensions, freehand or on paper. Creates multi-layer artwork! 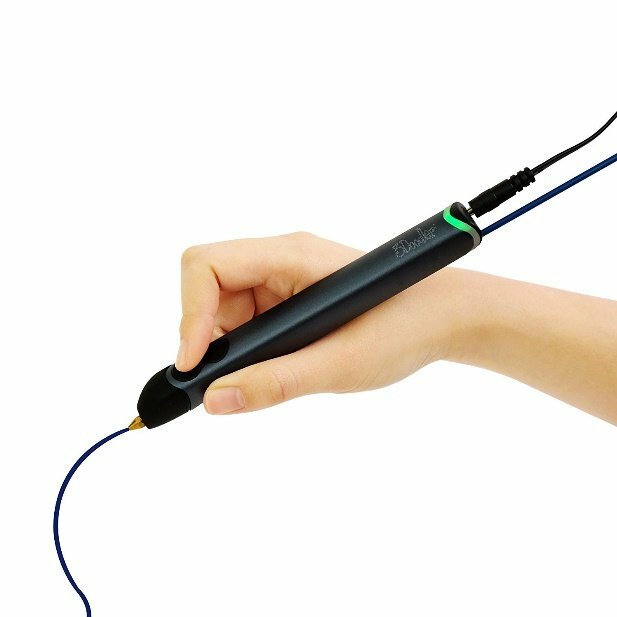 EASY HANDLING - Pen style, lightweight 2.2oz design makes this the most comfortable and ergonomic 3D printing pen available. 1. 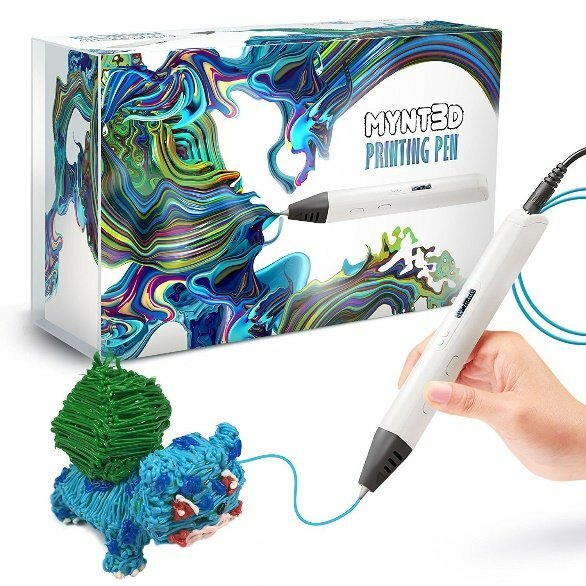 Novel 3D printing pen, ketch, print & doodle amazing three-dimensional masterpieces with your childs. Suitable for kids and adults, great tools for teaching and learning. 2. 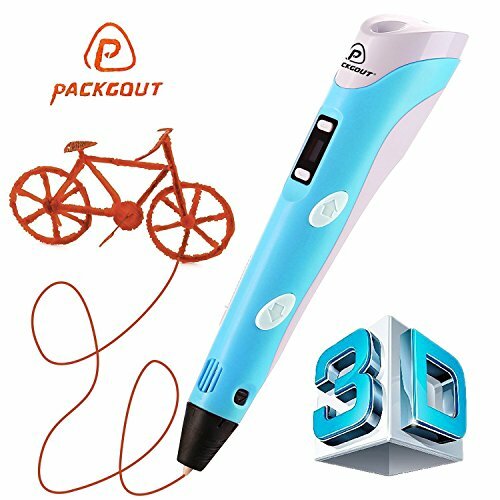 PLA/ABS filament mode, this 3D printing pen is capable of using 1.75mm PLA and ABS filaments, kit includes 2pack of PLA/ABS plastic filament. 3. Adjustable feed lets you regulate speed & flow for optimal control of material while you're drawing with our 3D printing pen. It takes some time getting used to the concept but once comfortable with the pen, the creative options are limitless, unlocking all your hidden artistic potential. 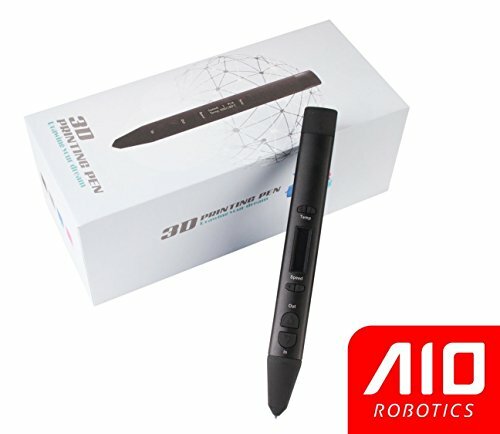 Whether you are looking for a polished comfortable design or a funky colorful solution for your creative juices to start flowing, most of the 3D pens on the market do the job well and differ only on what is included in the package when you purchase them or on the specific tasks, some of them can perform better. Our first entry comes from Zitronik and uses FDM technology to produce the 3D image, similar to how 3D printers work. 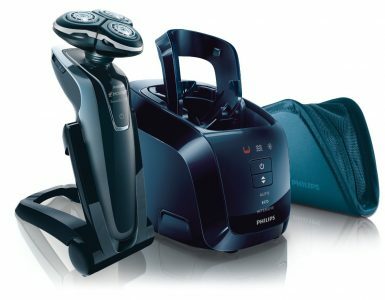 It is ideal for modeling, prototyping and sculpting any object which comes to mind three dimensional. A key feature of this pen is that it lets you use any 1.75mm filament available on the market, unlike some other models that allow only the use of their own accessories. 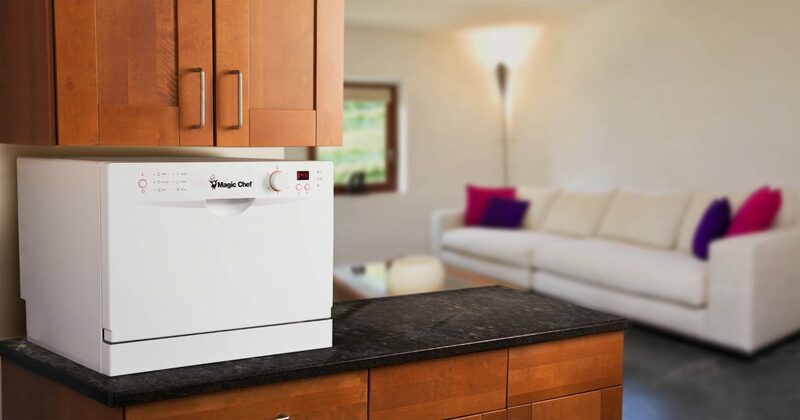 Another great virtue of this product is the large OLED display which helps you keep an eye on the temperature at all times and thus easily achieve the desired result. 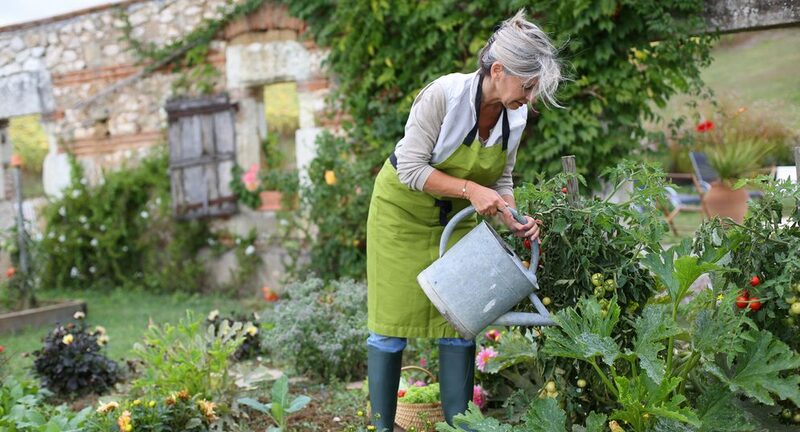 The temperature can also be adjusted in 1-degree increments between 130 and 240 C for the perfect fine-tuning. All of these traits are compiled in a polished designed stylus, crafted for optimal precision when modeling and crafting your next project. This is a great buy for anyone who is looking to explore a new way of modeling and creating 3D objects. 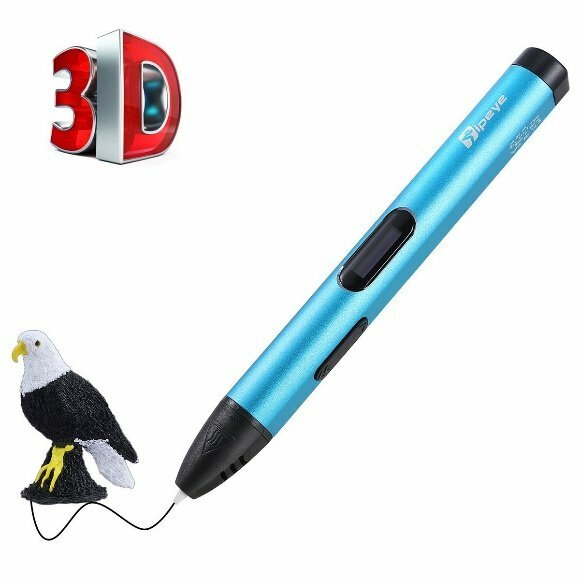 The 3doodler is the first 3D pen created and now, from the source of greatness, comes the next generation of this great artistic tool. 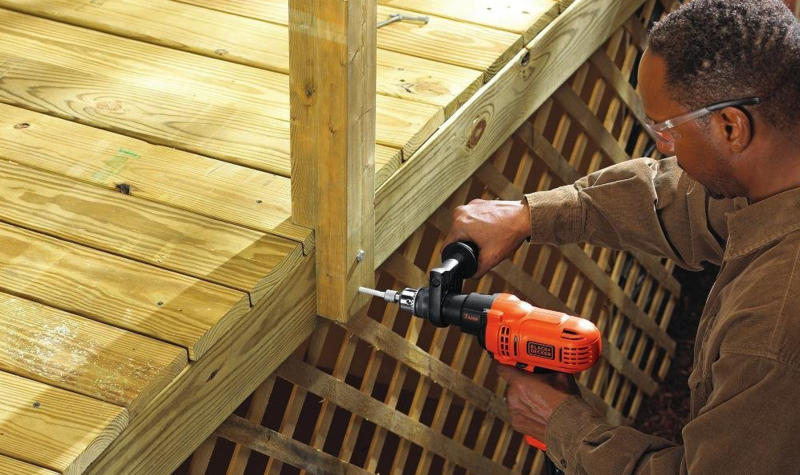 Smaller, lighter smoother and with an eye-pleasing design, the Create improves over its predecessor – losing the bulky look makes it even more approachable for the hobbyists and beginners who are not too sure which product to get. With this pen, you can rest assured you will get the right temperature at any time. Only two settings Hi and Lo respectively for ABS and PLA make for easy handling of both materials. 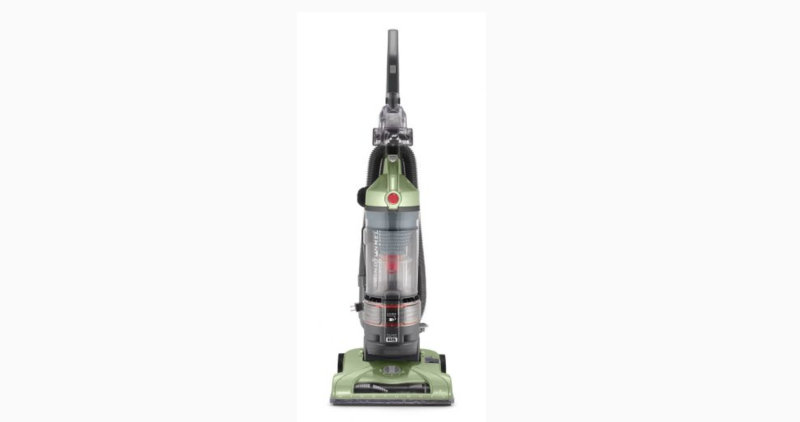 In addition, there are two-speed settings are available, slow and fast, where you would not need the Fast setting most of the time if you want an even flow of your materials. One of the greatest features of the 3Doodler is the accessories that you can get to upgrade from the base bare bones model you get at the start.The company offers the largest pallet of plastics, a wide variety of nozzle replacements and even a supercharger battery pack. 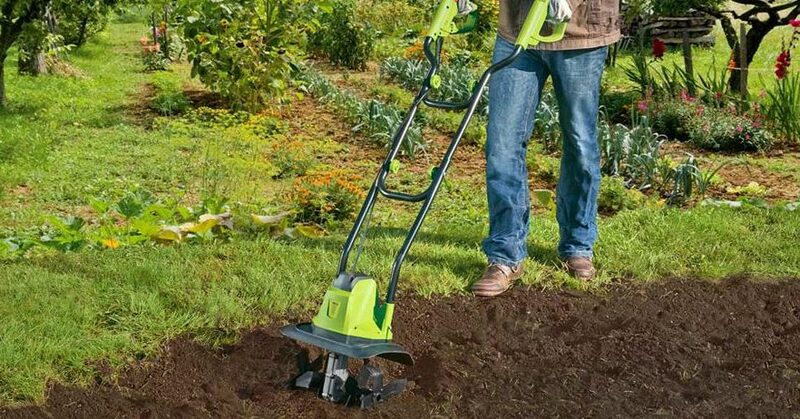 Moreover, if you worry about those occasional unexpected clogs, the package also features a convenient tool to help you with those. 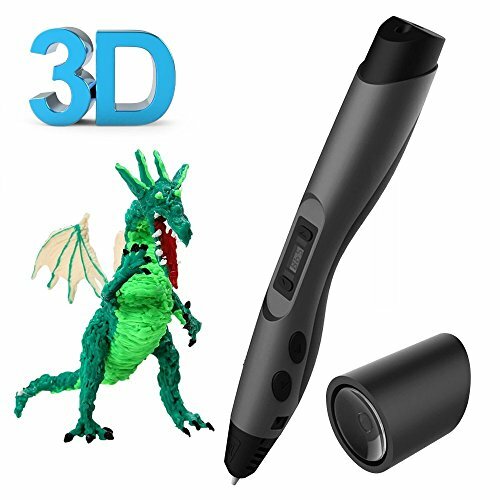 Even though you get just the bare tool for this competitive prize, the Create is a wonderful 3D pen for any artist looking to get into 3D modeling and continuously upgrade their arsenal without having to switch to different pens for it. 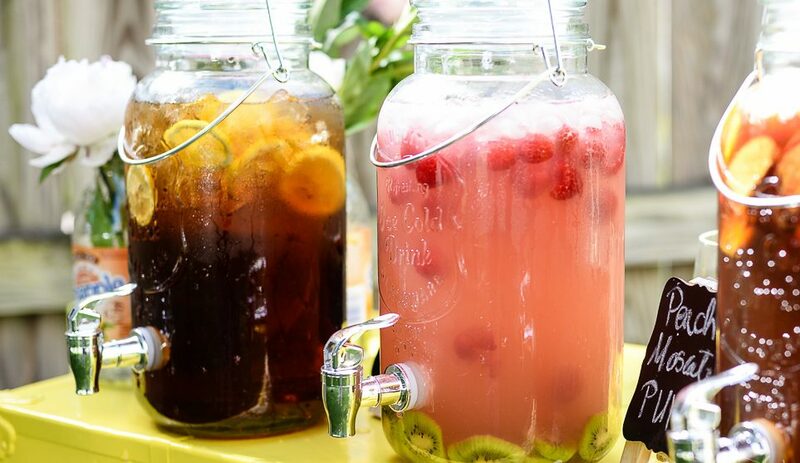 Your thoughts and imagination will come to life with our next product on this top 5 list. 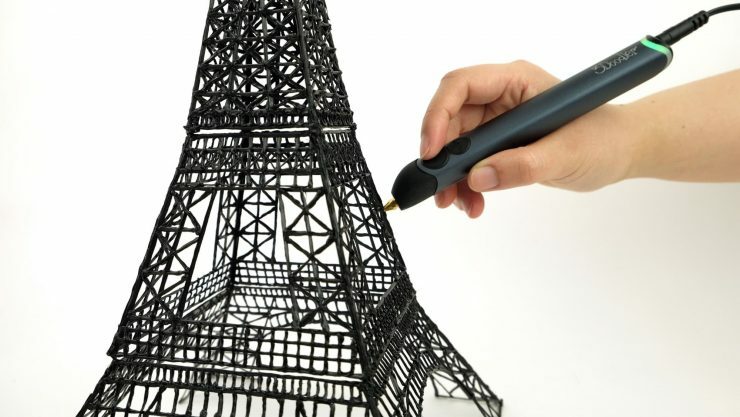 The MYNT3D printing pen is lightweight and easy to use. 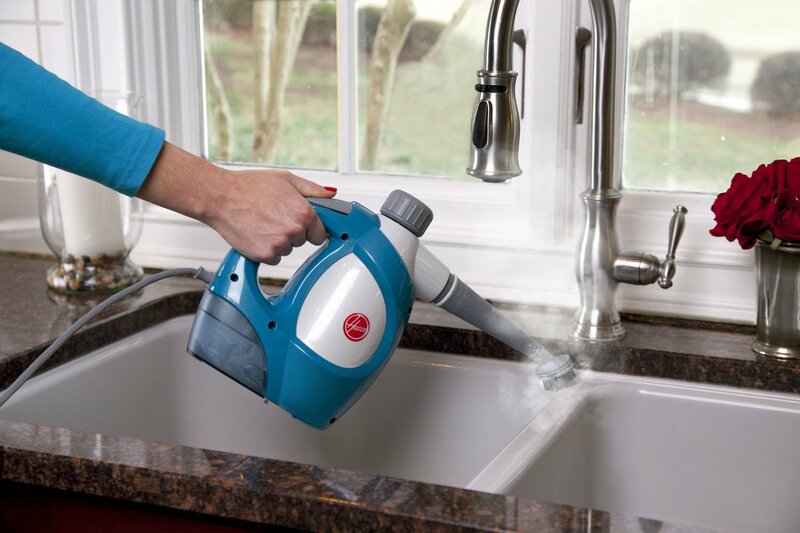 However, have in mind that it is not recommended for children because of the hot nozzle. Nevertheless, this pen rocks an ultra-slim design fitting comfortably in your hand. Also, itis USB-powered, so you can take your projects anywhere you go. 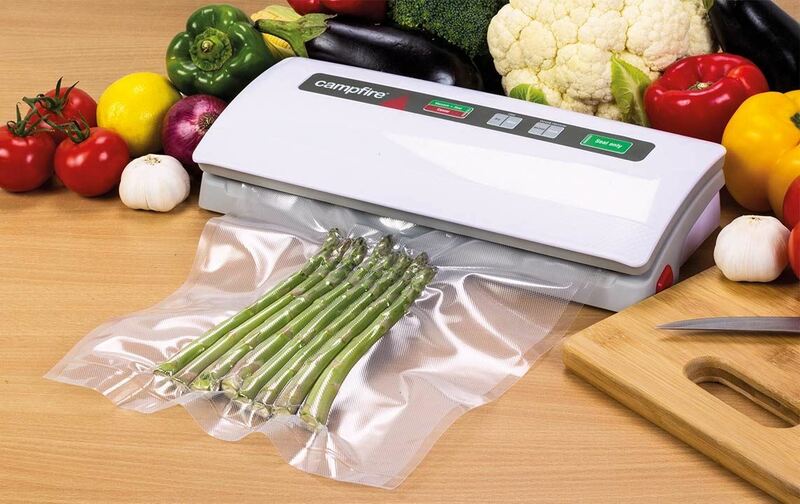 You can easily adjust the speed and flow of the material with a stepless control, depending on the design you are working on. And since we are on the subject, optimal temperature is also crucial for the perfect outcome in a 3D project, so with the OLED display allowing you to adjust the temperature in 1-degree increments you can fine-tune any design you set your mind on. Just like the Zitronik entry on the list, the MYNT3D works with any 1.75mm filament on the market and melts at between 130 and 230 degrees. If you opt for this kit, you will be happy to know it will also include 3 colors of ABS filament, so you can start giving form to your imagination as soon as you get the box. 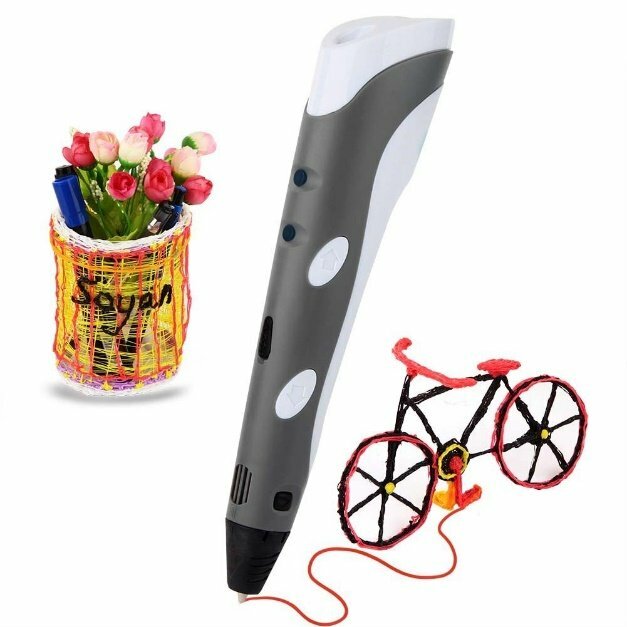 Here is a funky 3D pen suitable for every little aspiring artist – definitely ideal for anyone who wants to introduce their kids to the magic of modeling. The Soyan 3D printing pen is a perfect balance between price and quality of the product – you can be sure of the latter because Soyan tests every pen before they send it over, so do not be alarmed if you find a trace of the filament when you open the package. Even though it looks bulky, the pen is quite comfortable and lightweight, so that anyone can use it with ease. No matter what you are looking to create- 3D models, concept design or just doodling around, this pen offers high functionality and performs just as advertised. With the ability to heat the filament to greater temperatures in the range between 160 and 250 degrees, you also get a lot more fine-tuning options for your projects. Yet another great addition to the package are 3 random different color filaments to get you started with 3D modeling right away. Being one of the best products in this group, your children will have hours of fun, giving a live representation of their thoughts and dreams and discover fun new ways to create. Lastly, we have a 3D pen compatible with both ABS and PLA filament. As the PLA material is odorless and environmentally more friendly, this pen makes a great choice for kids who want to explore their artistic side. 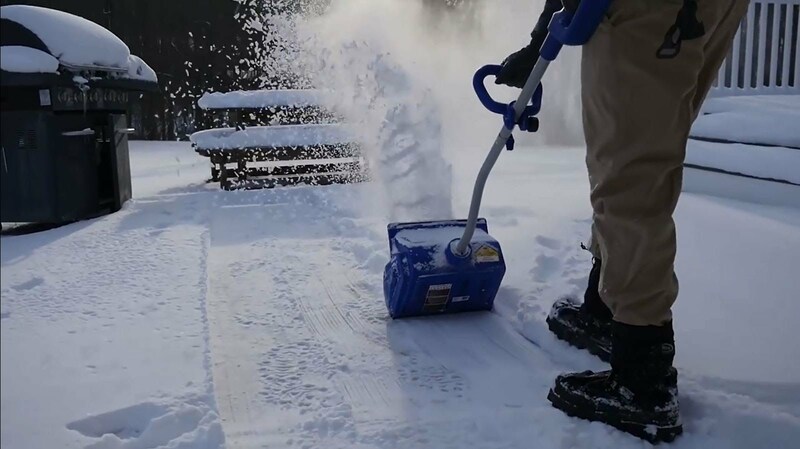 Unlike the previous versions of this product, the design is now very stylish and lightweight, easy to use and comfortable for the kids with smaller hands. The temperature control has 3 settings (low, medium and high) based on the filament you use. ABS filaments require higher temperatures up to 260 C to achieve optimal results. The speed adjustment buttons let you control the printing speed and filament flow, making it easy to tackle projects of different complexity. Coming at a good value price, the great feature of this whole 3D painting kit is that it comes with a pen holder and 24.6 feet of a random color PLA filament, so you can get straight into it from the get-go. School children will find this product absolutely fantastic and parents would be happy to see their kids staying away from the TV or computer, and creating colorful imaginative concepts. You could be an aspiring artist, a parent who wants to intrigue their kid about a wonderful new concept or someone who loves modeling and does not quite need a full 3D printer yet. The 3D pen is a great option for any creator. Even though there are countless options from many manufacturers, the 3Doodler is the original and the father of them all. 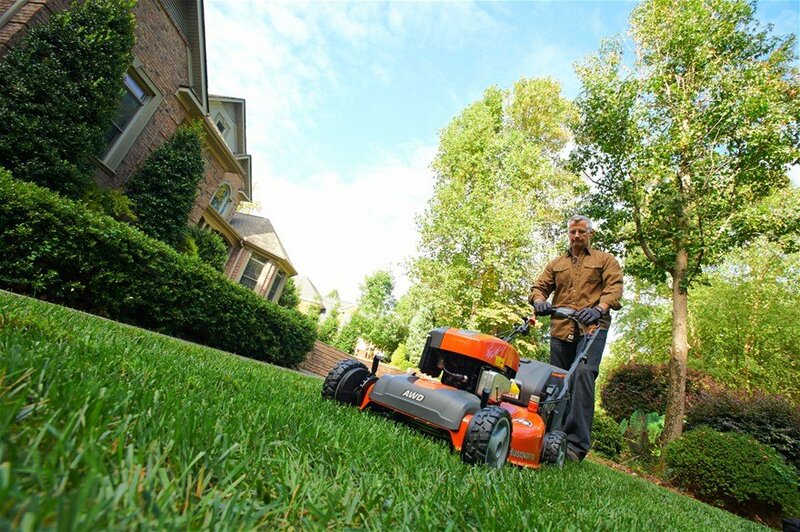 Go for it if you want the proven quality. 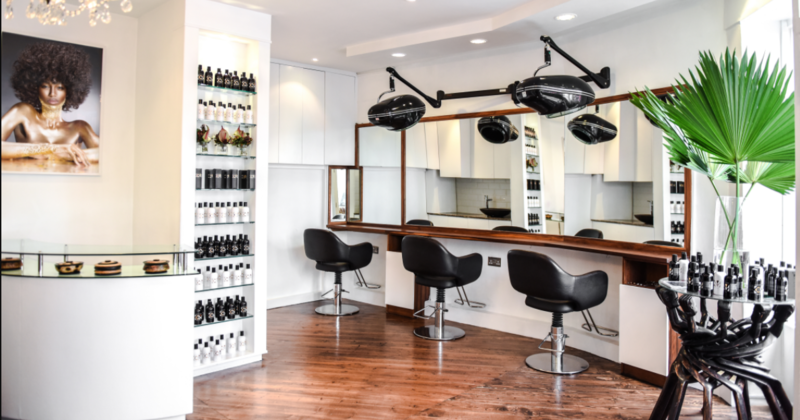 On the other end, you can try any of the other brands as they offer reasonable pricing and, depending on your project, you can easily pick the right one for you. If you already have a 3D pen or have experience with any of the above-mentioned products, share your thoughts with us in the comments section below.